What Are Indicators That a Volcano Is Going to Erupt? What Is the Most Dominant Gas in Volcano Eruptions? What Are Some Early Warning Signs That a Volcano Is Going to Erupt? Scientists observe a volcano's behavior to try to determine when it will erupt. The importance of studying warning signs can help prevent potential human loss. By examining clues, scientists can develop a course of action and evacuation plan for people that live within the vicinity of an impending volcanic eruption. Preceding an impeding eruption, an increase of seismic activity occurs. The movement of magma and volcanic gases trigger a procession of earthquakes or a massive tremor, according to the United States Geological Survey. Scientists can potentially determine when a volcano is about to erupt with the use of a seismometer. 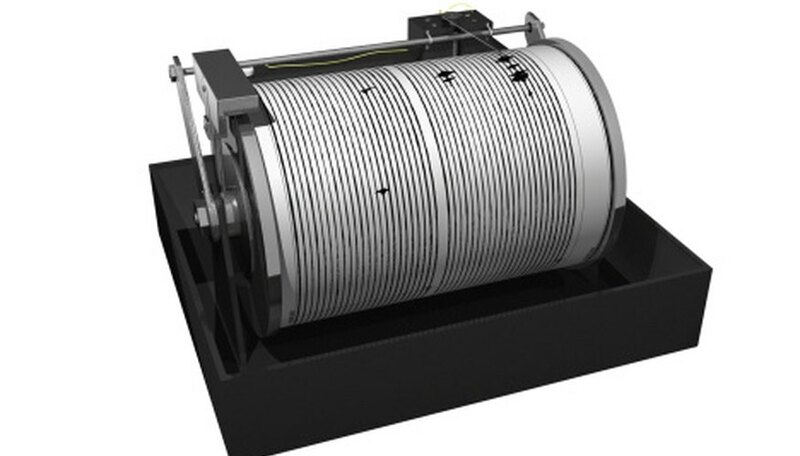 Seismometers measure the intensity of an earthquake. Low magnitude earthquakes usually signify when an eruption is about to occur. Volcanoes have vents, know as fumaroles. These vents release the building pressure of gases that increase prior to an eruption. Gases escaping from fumaroles may contain hydrogen sulfide, which oxidizes into sulfuric acid. The gases and steam from the fumaroles may change the appearance of surrounding rocks due to the chemical activity. Increases of gas activity or a change in the temperature of gases also can signify a potential eruption. Magma rising from the surface of a volcano may indicate a potential eruption. 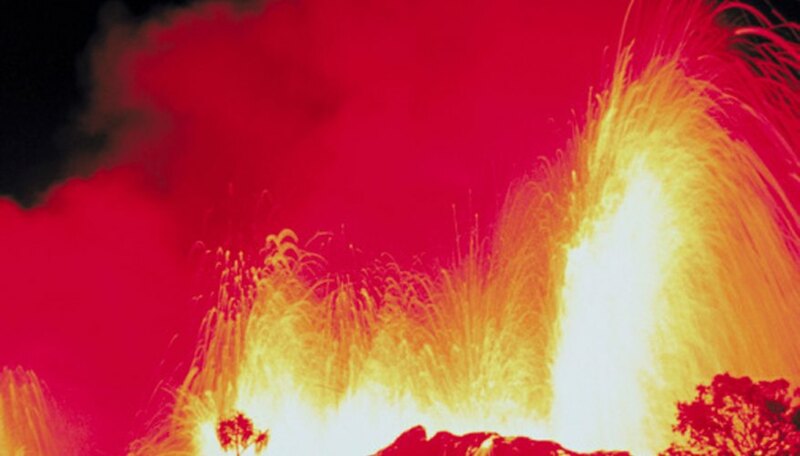 How viscous the magma is can determine if a volcano will erupt. For example, if magma contains a lot of silica, the movement of the magma is slower. 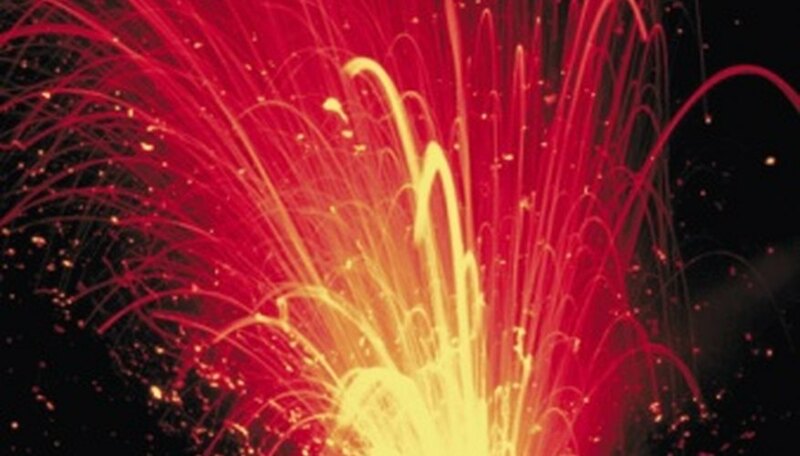 Magma containing little silica causes a volcanic eruption quickly. Thicker magma tends to create more explosive eruptions due to the trapping of gases beneath the surface. Surface changes on a volcano may precede a volcanic eruption. NASA's Earth Observatory noted the development of a lava lake in Mount Nyiragongo's summit crater eight years before its eruption in 2002. Lava lakes contain large amounts of lava. 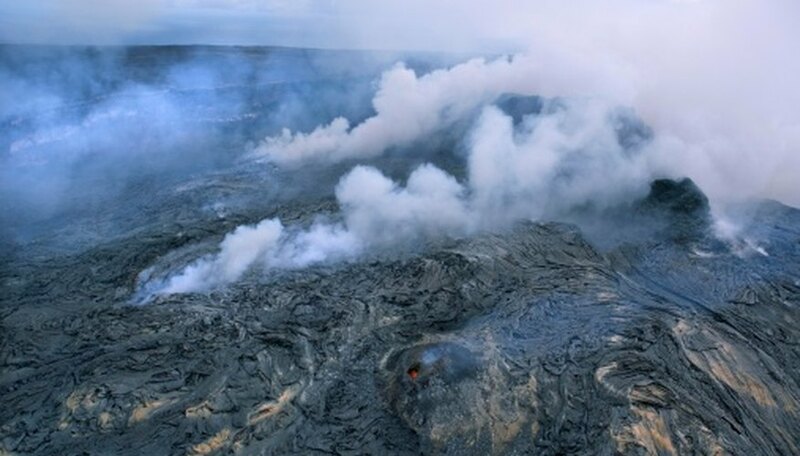 The lava can pool into a vent, crater or create a depression. Other signs of an eruption may include the swelling, bulging and tilting of the ground around a volcano. 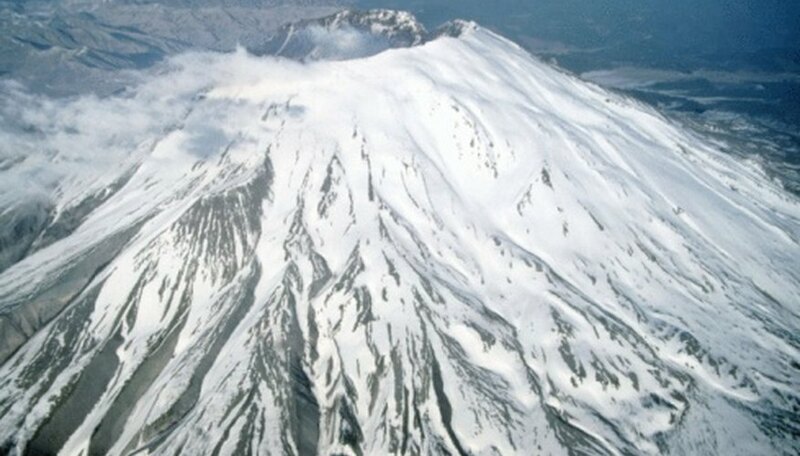 Mount St. Helens developed a noticeable bulge prior to its eruption. 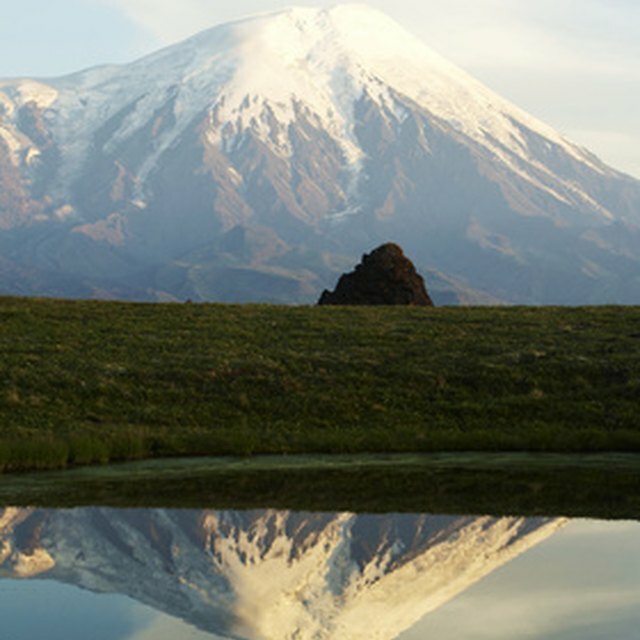 An increase in rumbling noises produced by a volcano also may be heard before an eruption. What Tools Are Used to Study Volcanoes? How Does a Volcano Erupt? Zmuida, China. "What Are Some Early Warning Signs That a Volcano Is Going to Erupt?" Sciencing, https://sciencing.com/early-signs-volcano-going-erupt-8013792.html. 25 April 2017.